So excited to share with you all this beautiful maternity photo session I have shot this Spring. Aileen and Brandon are expecting again and I honestly cannot wait to meet their newest addition to the family. 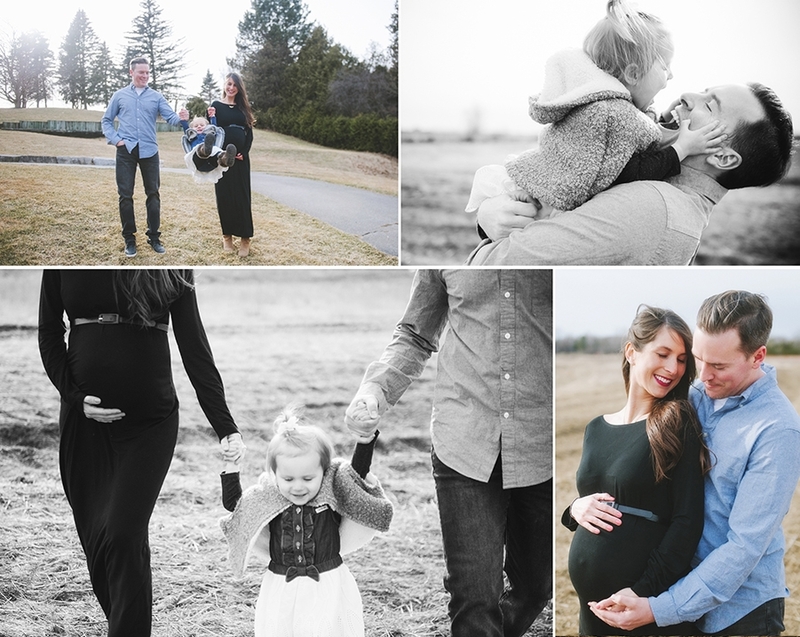 It doesn’t feel like Spring yet and we did this photoshoot as fast as we could so their little girl wouldn’t stay in the cold for so long. Love, love these photos! * Want to see 2017 family photos? Click here! * Want to see 2016 family photos? Click here! * Want to see baby Mae’s newborn photos? Click here! * Want to see their Maternity photos? Click here! * Want to see their Wedding Anniversary photos? Click here! * Want to see their Wedding photos? Click here! * Want to see their Engagement photos? Click here!